Couple of results missing from this week to follow on next report. I had a stressful tiring week leading up to the race and considered not going. The forecast was for a cold morning, 4 degrees C, no wind and rain was a possibility. All this was correct and the rain was not too bad. This race is on a similar scale as Brass Monkey although it does not fill up as fast. It was a 2 hour drive from Doncaster, and then a park and ride to the start. I kept dry in the club house and then did a short warm up, got on the start line and we were off. The first 5 miles were done in 29:48 and I got to 10k in 37:15. 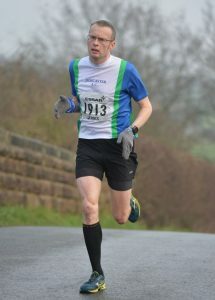 The race was undulating and climbed from about 4 miles to about 10.5 miles, sometimes quite difficult climbs. Then a fast downhill finish. It would have been nice to go sub 80 but I got 80:18. The garmin track was slightly long with an extra 100m covered. A nice race, quite different to Brass Monkey. 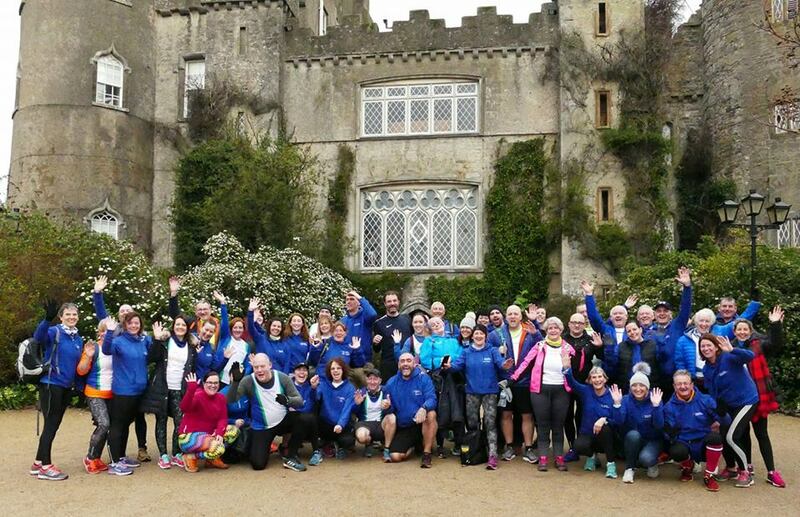 Well done to Becky and Angie for organizing the most amazing trip, on Saturday 19 January about 50 members left Doncaster at 4am and hopped on a plane to Dublin to do Malahide Parkrun. All looking very smart in the hoodie sorted by Andy Breeze.